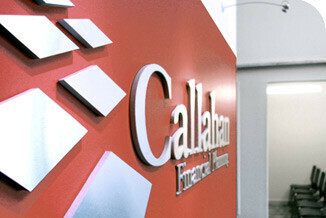 Callahan Financial Planning is an Omaha-based independent fiduciary financial advisory firm, providing financial planning and investment management services. This means the company and all employees make a legal and ethical commitment to place our clients’ interests ahead of our own in everything that we do. Callahan Financial Planning is a federally registered investment advisor serving clients in several states throughout the United States. We provide a unique form of conflict-free financial advice through our fee-only ongoing financial planning and investment advisory service. Our practice is one of the largest NAPFA financial advisory practices in Nebraska today. Clients working with a traditional financial advisor, agent, or broker must pay a commission associated with a financial product. We believe this structure holds an inherent conflict of interest, and our founder and president, William A. Callahan, sought to create a better way. Our services are designed to provide financial planning and investment advice without fear of a sales pitch, sales commission, or other hidden fees. Our planning team seeks to help those we work with on a deeper level, analyzing the financial decision-making process and making regular recommendations for improvement. Today, our process is driven by a group of professionals located in Omaha that use a combination of data from empirical research and our direct practice with clients. Finally, we also believe that clients are better served by a team. 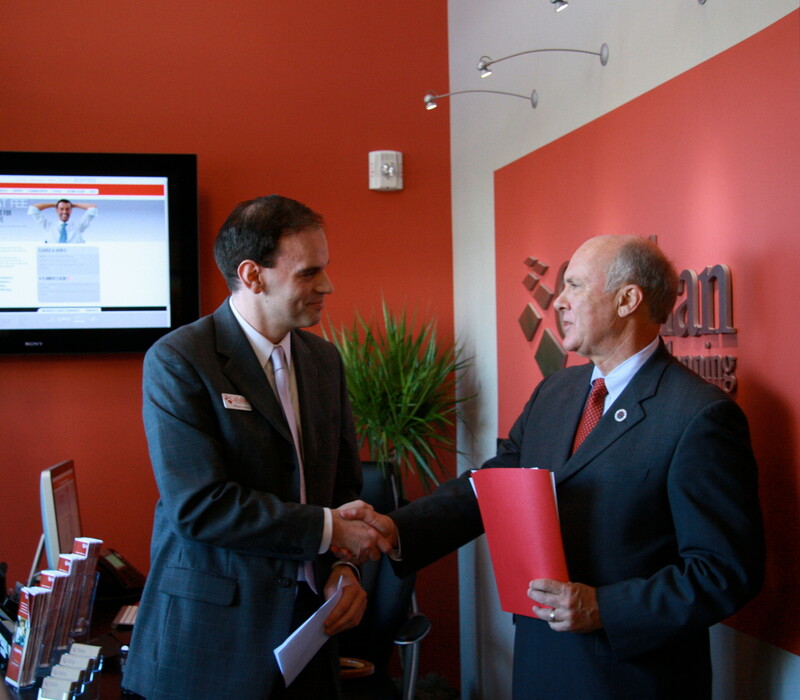 All clients of Callahan Financial Planning have access to the resources of our entire practice, in addition to receiving one-on-one access and meetings with a dedicated financial planner.